The iPhone 6 became available for pre-order on Apple's online store Friday morning -- though "available" is a relative term. Eager customers encountered lengthy delays, and others couldn't even access the website. Some customers were reporting that the larger iPhone 6 Plus had sold out. Apple (AAPL) wouldn't comment on that. Pre-order snafus are commonplace for the iPhone, though they have been minimized in recent years after Apple opened its massive data center in North Carolina. 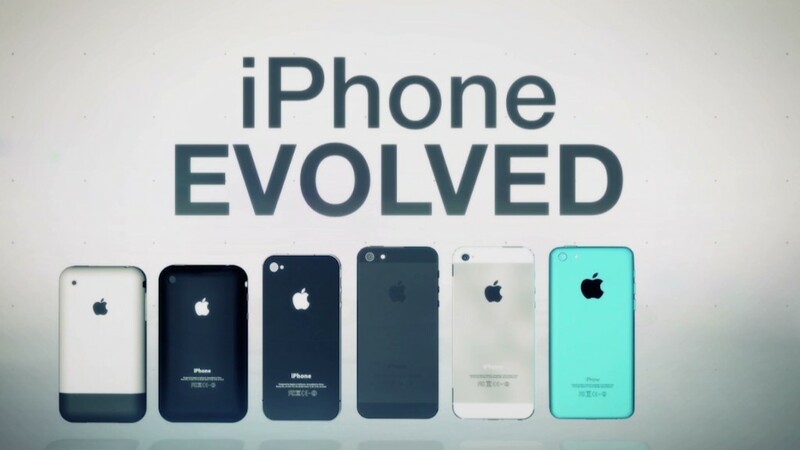 Still, the iPhone 6 is widely anticipated to be the best-selling iPhone of all time, so it's not surprising that demand overwhelmed the company's servers. 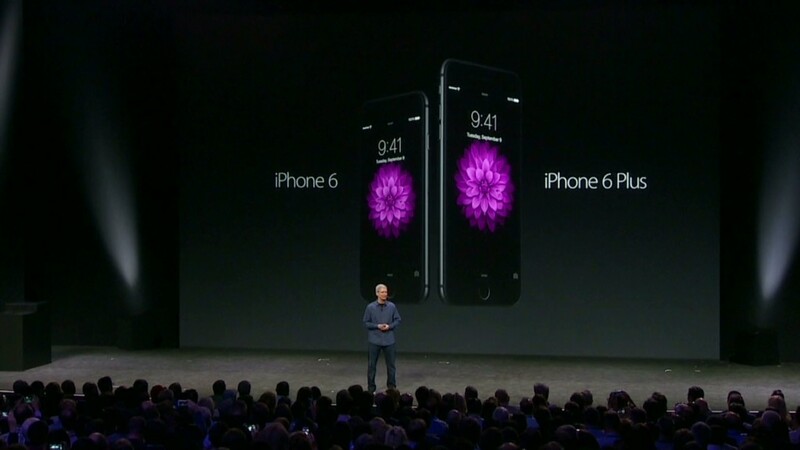 On Tuesday, Apple unveiled the iPhone 6 and the iPhone 6 Plus. The new iPhones have curved edges and bigger screens that measure 4.7 inches and 5.5 inches, up from just four inches on the iPhone 5S. Both new iPhones feature Apple's new A8 processor, which is 25% faster than the iPhone 5S. Both iPhones will be available in stores on Sept. 19. The iPhone 6 starts at $199, and the iPhone 6 Plus will start at $299. Amazingly, the new iPhone wasn't even the star of the show during Apple's presentation on Tuesday. The company's new Apple Watch and Apple Pay mobile payments systems are receiving most of the buzz this week.